Recipes inspired by presidential preferences, from Ronald Reagan's love of steak to JFK's favorite hot fudge. 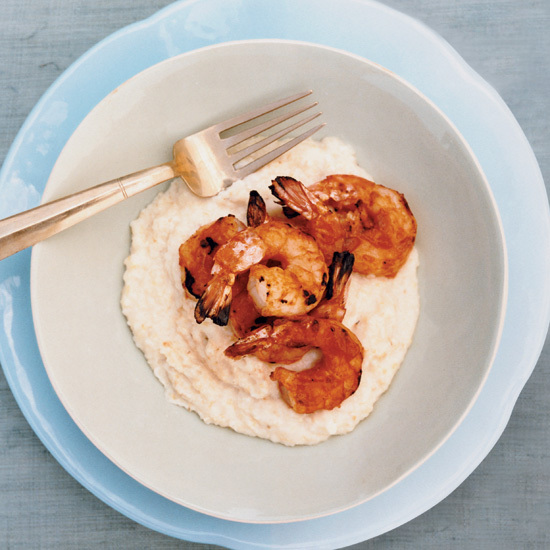 Bill Clinton had a penchant for barbecue, and would probably love these delectable barbecued shrimp served with bourbon-molasses sauce and cheese grits. 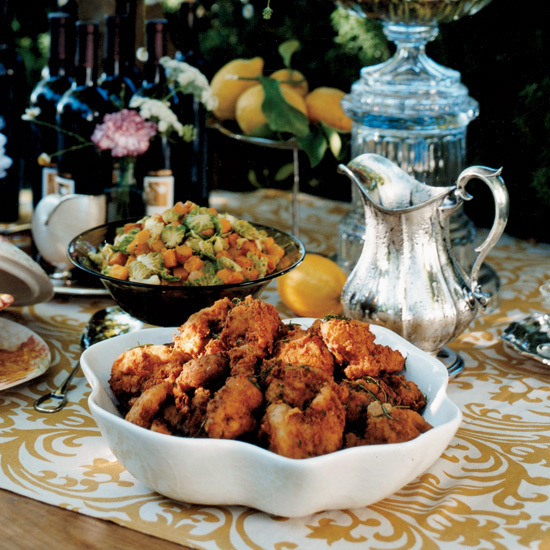 True to his Southern roots, Jimmy Carter loved fried chicken. 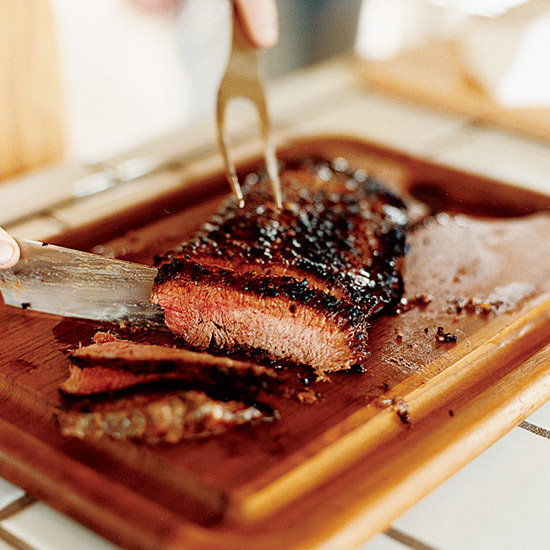 We suggest Thomas Keller's supercrispy and juicy lemon-brined Napa version. 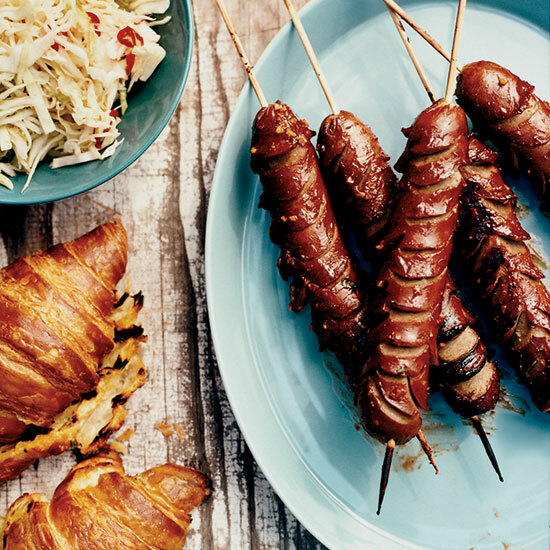 Franklin D. Roosevelt was fond of hot dogs; we think this crosshatch version, served in a warm mustard-brushed croissant, would have been to his liking. Ronald Reagan, a huge steak fan, would most likely have appreciated these garlicky herb-rubbed hangar steaks. Dwight D. Eisenhower loved hearty beef stews. 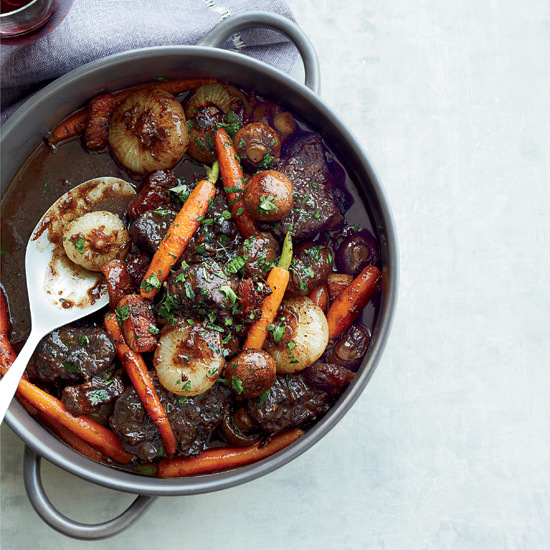 Jacques Pépin's version, slow-simmered with a robust red wine, is a fitting homage. 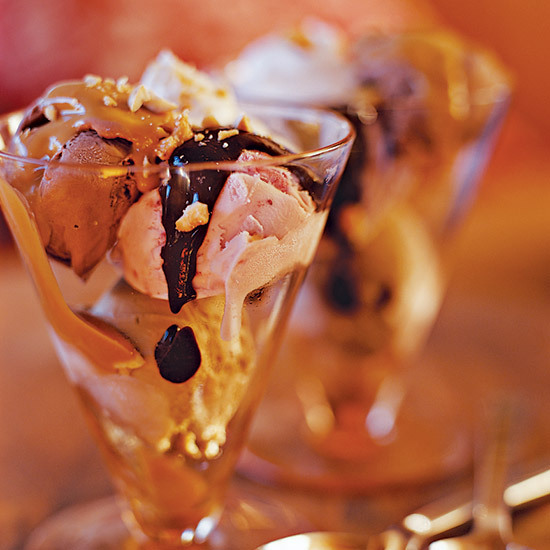 John F. Kennedy had a soft spot for ice cream topped with gooey hot fudge. 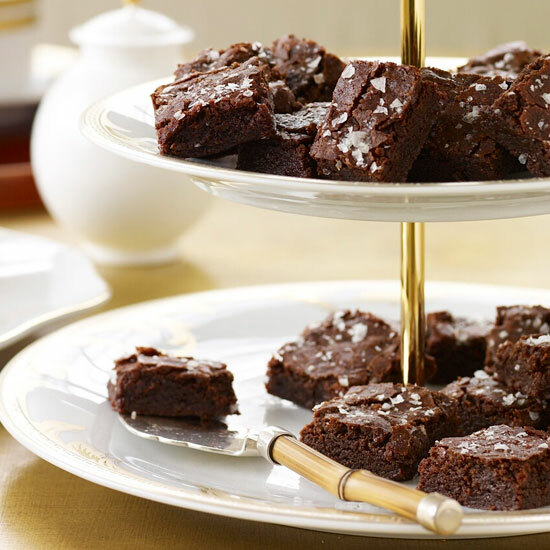 Richard Nixon was a huge brownie fan and might have loved these fudgy, sweet-salty brownies, a childhood recipe from F&W Restaurant Editor Kate Krader.